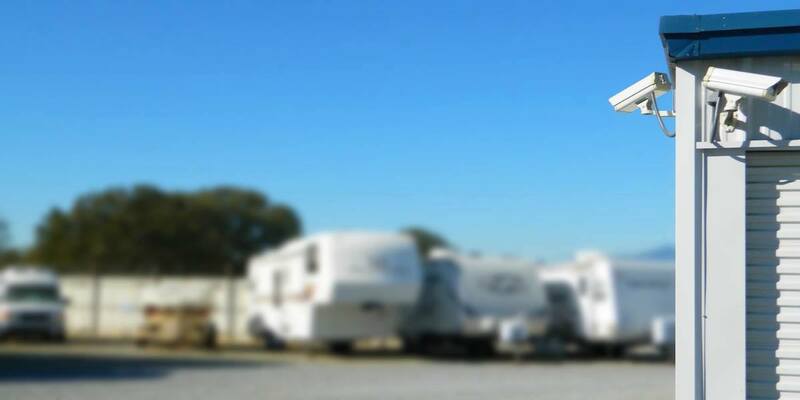 Advantage RV & Mini Storage is a family owned and operated storage facility. 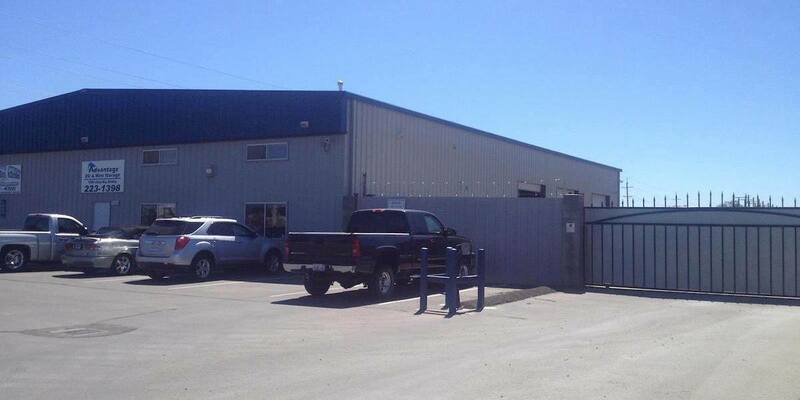 If you need secure self-storage with low rates, Advantage RV & Mini Storage has plenty of options for you. 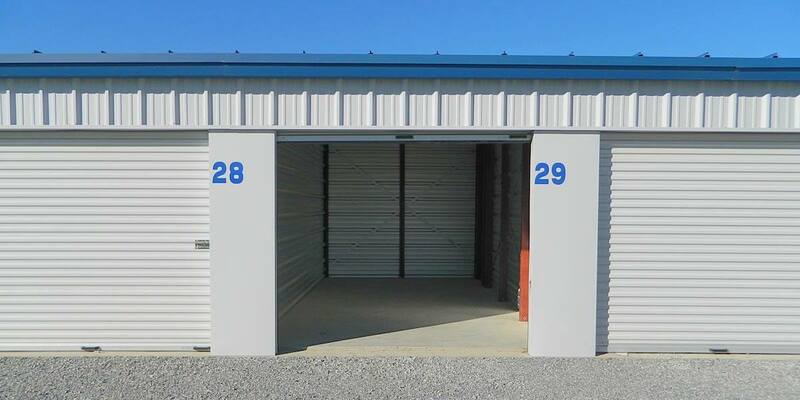 We have a wide variety of affordable, non-climate-controlled storage units. 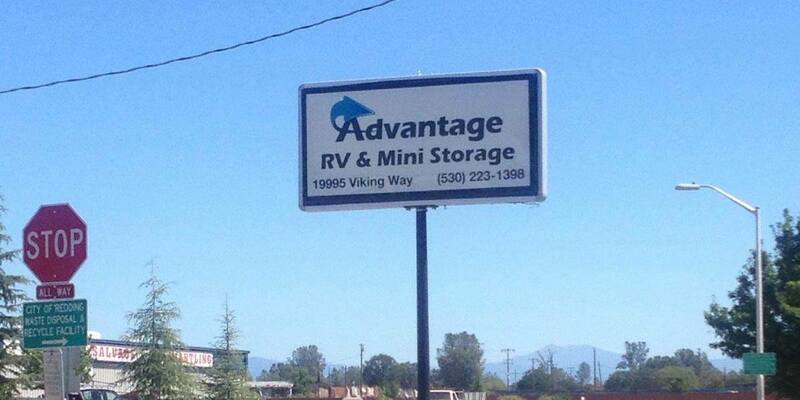 Advantage RV & Mini Storage is a commercial and public storage center located in Redding, California. Do you have enough room in your house or business for all your things? Whether you have a little to store from your home or a lot from your business, Advantage RV & Mini Storage is the perfect choice for you! 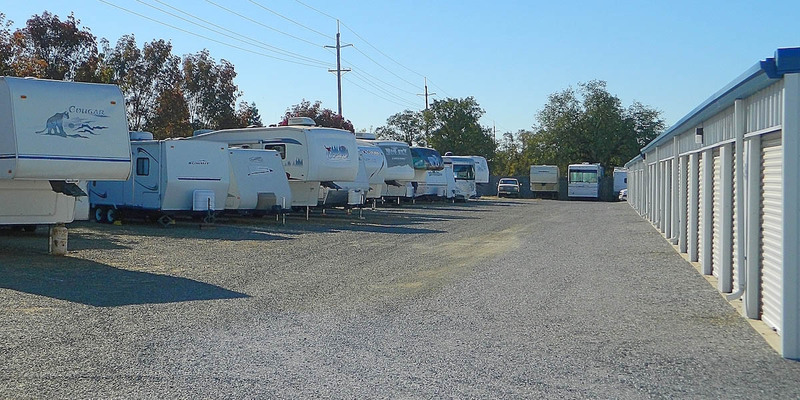 Advantage RV & Mini Storage offers its customers the best value for Storage in Redding. 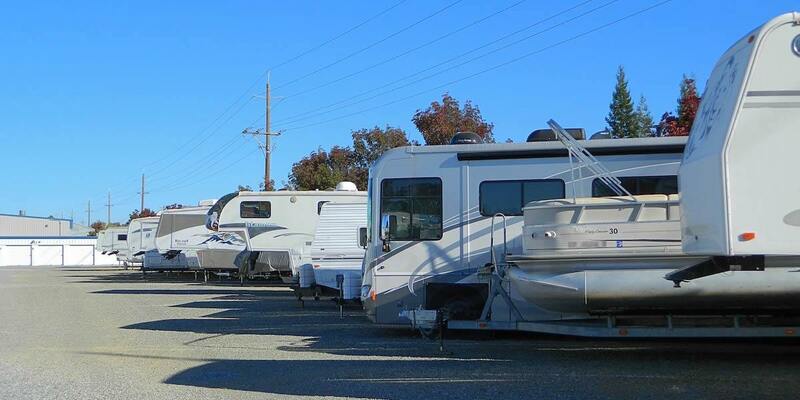 Whether you are looking for self-storage, boat storage or RV Storage, Advantage RV & Mini Storage has the space you need at an affordable price. If you or someone you may know is in need of clean, secure and affordable storage in Shasta County, then call us today to reserve your space. 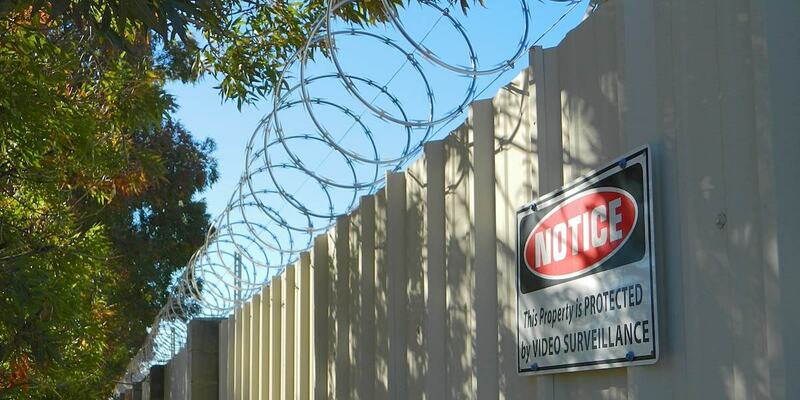 Our storage facility is safe, secure and easy-to-access, perfect for saving and securing your toys, treasures and keepsakes. 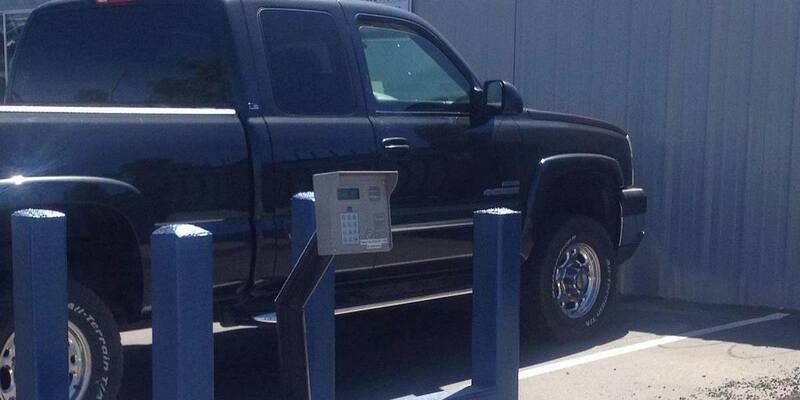 Our convenient location is easily accessed from I-5 to highway 44 and we proudly serve Northern California. We can assist you with your storage needs. Call or email us today – we can help!